Over the next few weeks I am going to try to find some information about products we have tried as a family and ones I have used in the classroom that academically gifted children enjoy (they can be for any child). As we are approaching the season of present shopping it is always nice to have fresh ideas. 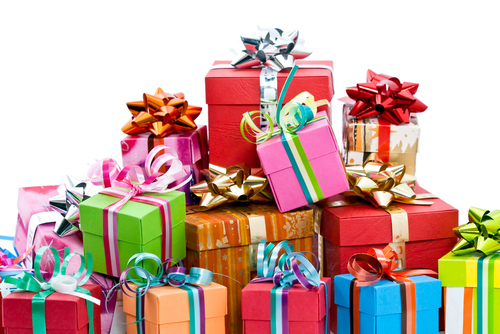 Please comment or share any ideas of great presents you have bought and academically gifted students would enjoy. Appreciate any thoughts! ← Help me! Tablet Recommendations for Kids!